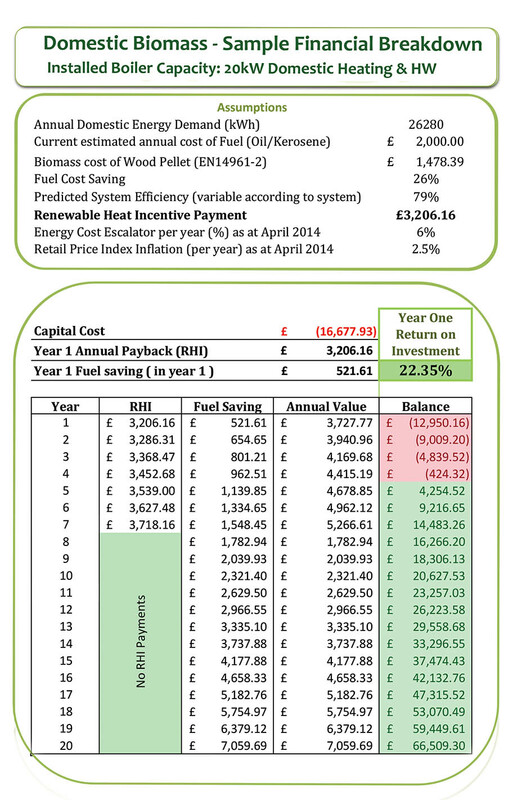 The incentives to install Biomass boilers will never be higher than now. 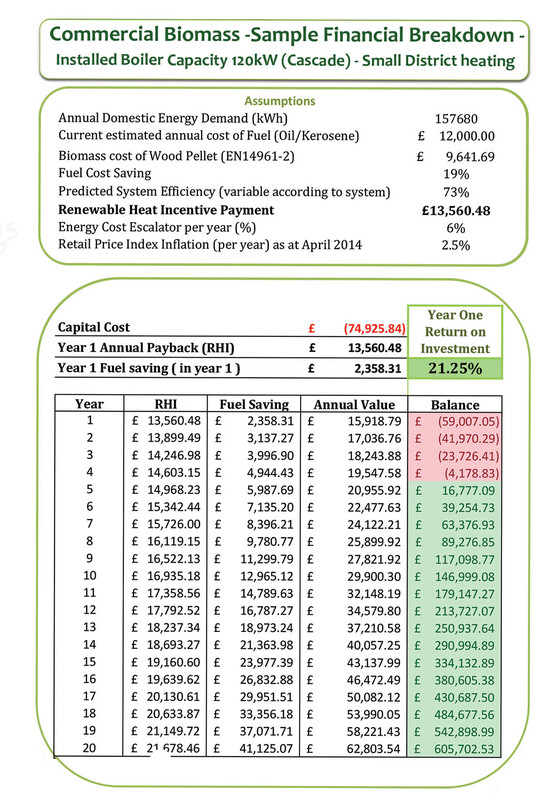 The domestic Renewable Heat Incentive has just been introduced and can mean that the installation will be paid back in just a few years The Commercial incentive is still at its highest level fo payout before “regression”, and will provide payments for 20 years. Below are two examples of payback on real life installations, commercial and domestic.